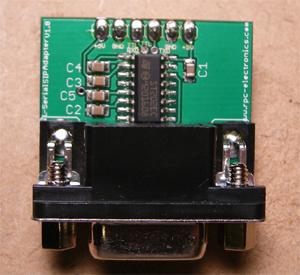 This module allows for easy interfacing of your serial devices to any TTL application. Works great with all microcontroller projects! 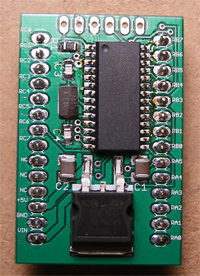 Includes DB9 Female connector installed for direct connection to a computer's serial port.